Learn Naturally Preschool was conceptualized, designed and built with a focus on being eco friendly from the get go. This Eco-Consciousness is woven throughout each and every space within the school from the materials and supplies used by the children, to our one of a kind natural play scape. 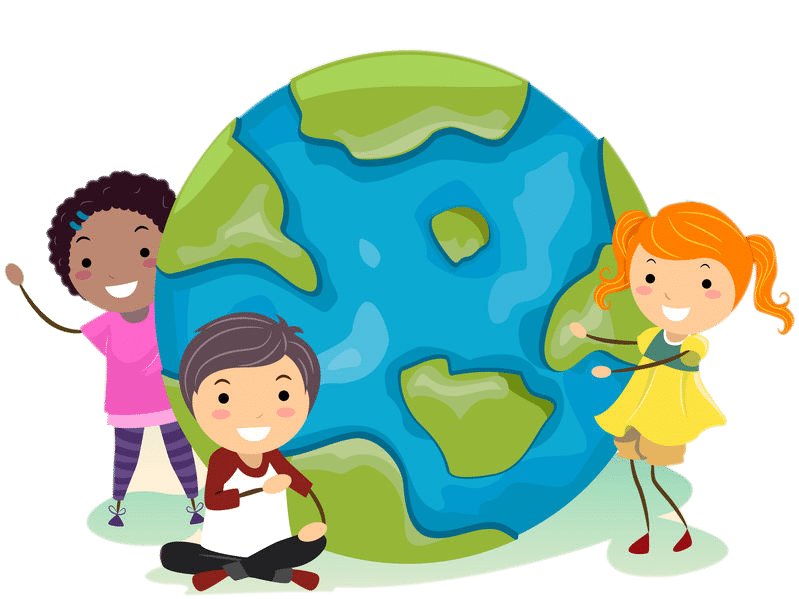 With an eye for recycling and environmental preservation, children work on short term and long term projects utilizing homogenous materials which help to develop a love for their surroundings and the earth, their home.